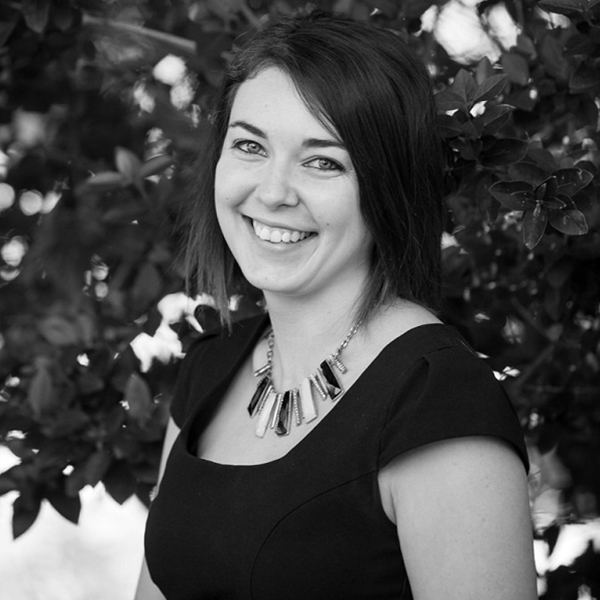 Erin started her real estate career in 2010 as a trainee in an administration role. By 2012 she had moved into a Property Management role and completed her studies In Property Services. In 2014, Erin joined Blights Real Estate and today works alongside of Keira Stengewis and Melissa Corbett in what is one of Whyalla’s busiest property management departments. Erin has the care and understanding necessary to ensure her clients investment properties are well managed over the long term.